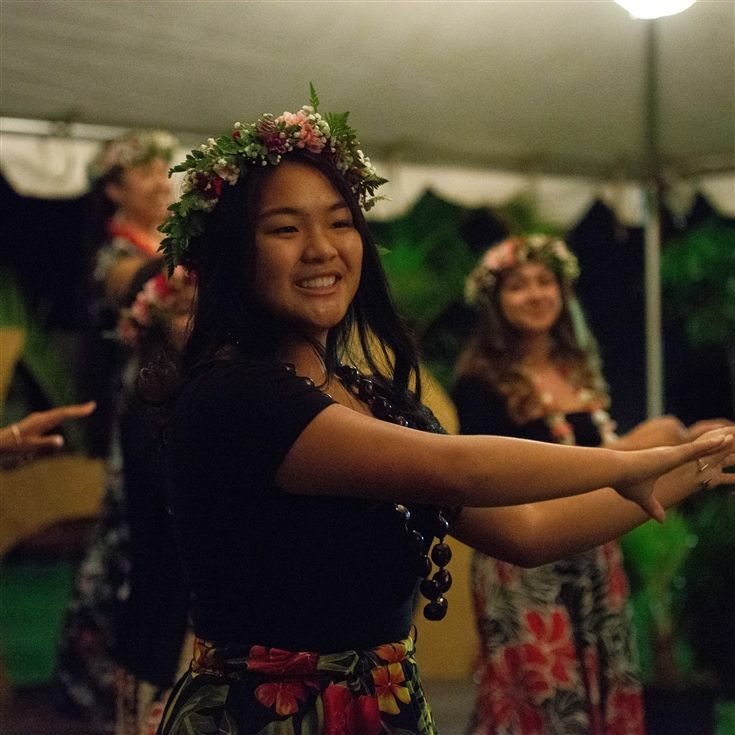 Join the Hanalani ohana by applying today! Registration now open for current students and to the public! 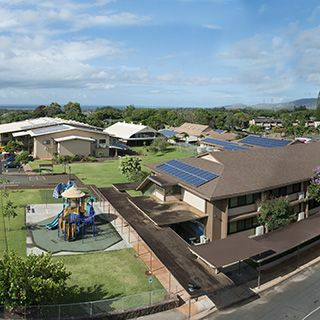 Nestled on six beautiful acres in Mililani, Hanalani Schools has nurtured, challenged, and prepared students for success in both college and life for over 65 years. 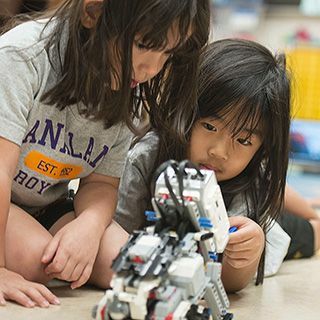 Hanalani seeks to enrich the whole child—mentally, physically, and spiritually—and develop successful leaders by offering high-quality programs powered by STEAM (Science, Technology, Engineering, Arts, Math) and built on three foundational pillars: core knowledge, critical skills, and Christian character. We believe that these three pillars best equip students to become successful leaders in their future careers, communities, and families. Do you believe in legends? We do! 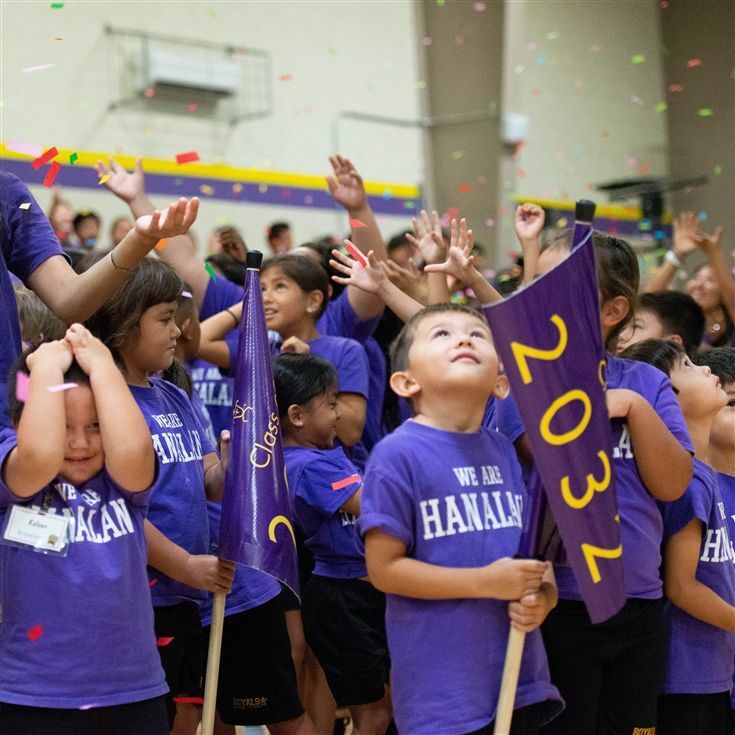 Watch “The Legend of the Strongman” and learn about Hanalani Schools’ commitment to faith-based values and character development. 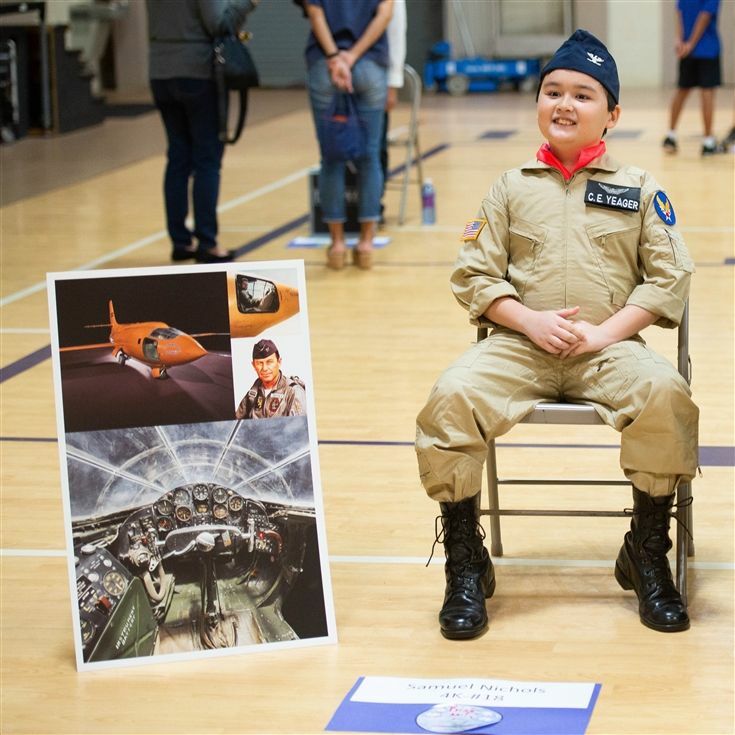 History legends come to life in our annual 4th grade History Fair! 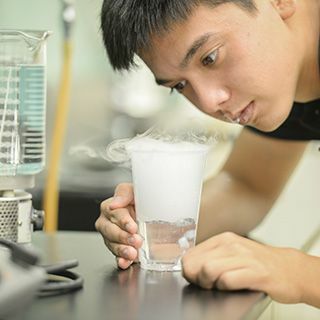 Students have the opportunity to not only learn about the individuals, but to share that knowledge with audiences through an interactive presentation. Ono food, beautiful performances by students, and a wonderful environment under the stars all came together to make an amazing and unforgettable night for the students. 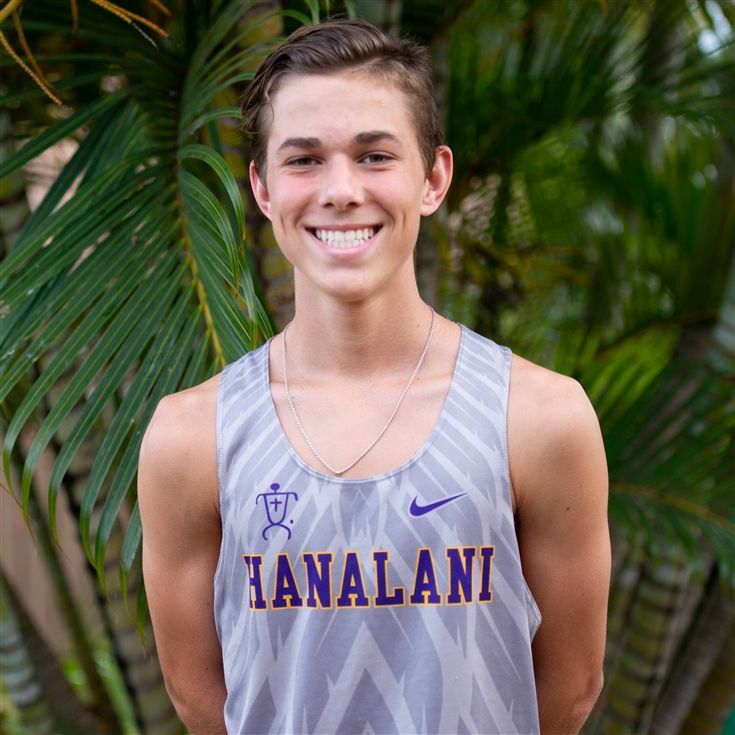 Congratulations to the top runner in Hawaii all season! We knew he was going to have a challenge from two runners from Maui. We stuck to our season-long plan and by the half mile mark Adam was in control of the race. 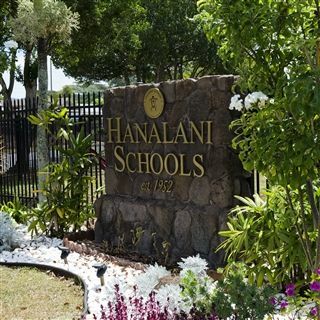 It wasn’t until the final 400 meters that Adam was able to successfully pull away and close the door, making it the first time Hanalani had an HHSAA title in any sport. 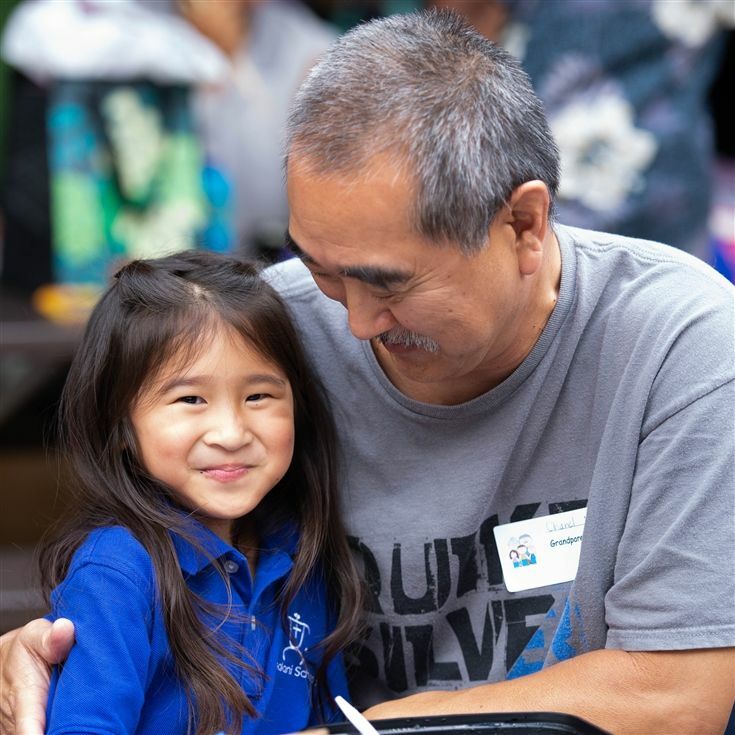 Our K5 Grandparents were treated to a very special day of special songs, hula, and a picnic lunch with their grands! 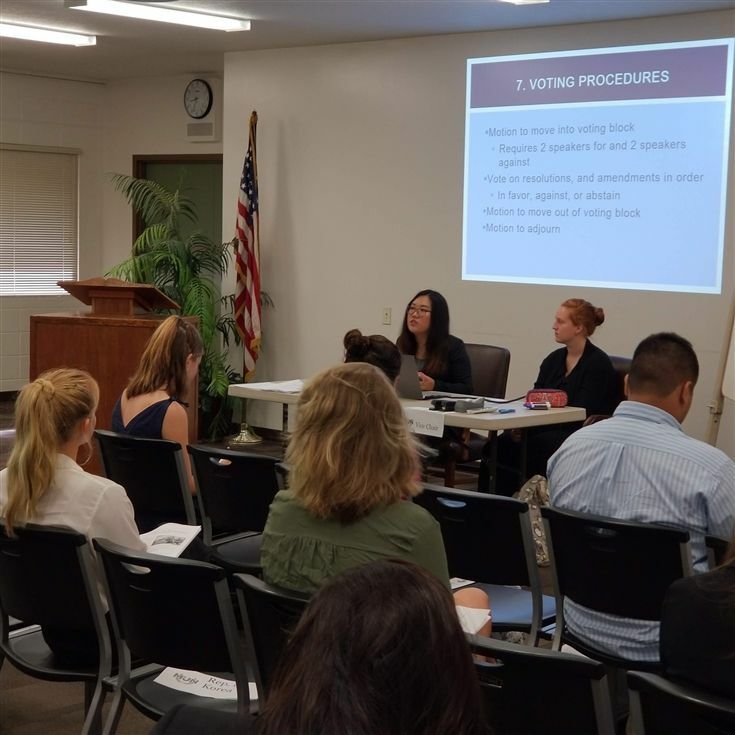 The Hanalani Schools Model United Nations Club hosted a kick off conference to address the topic of internet censorship. 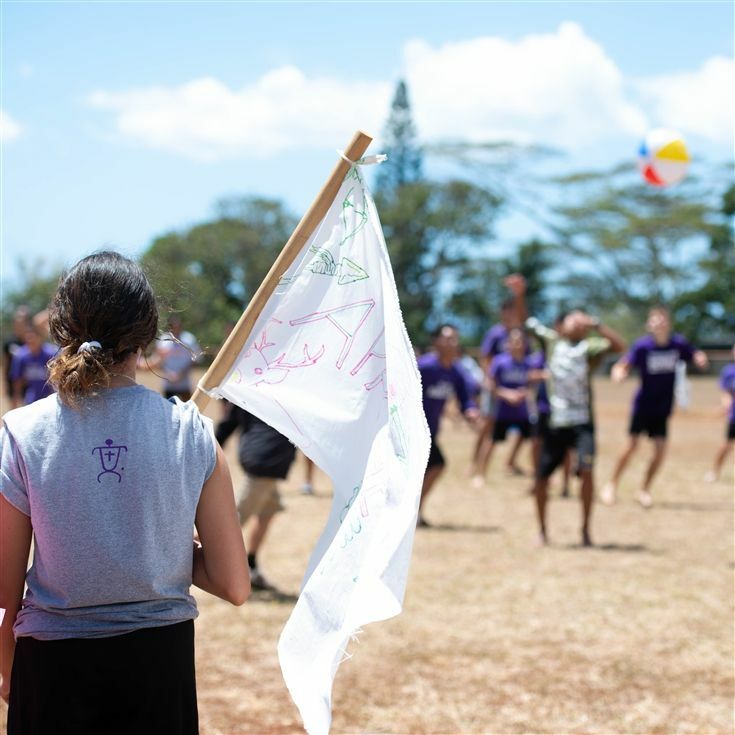 The Juniors and Seniors had the opportunity to go on an overnight camping trip in Waianae for some bonding, spiritual emphasis, and lots of fun! 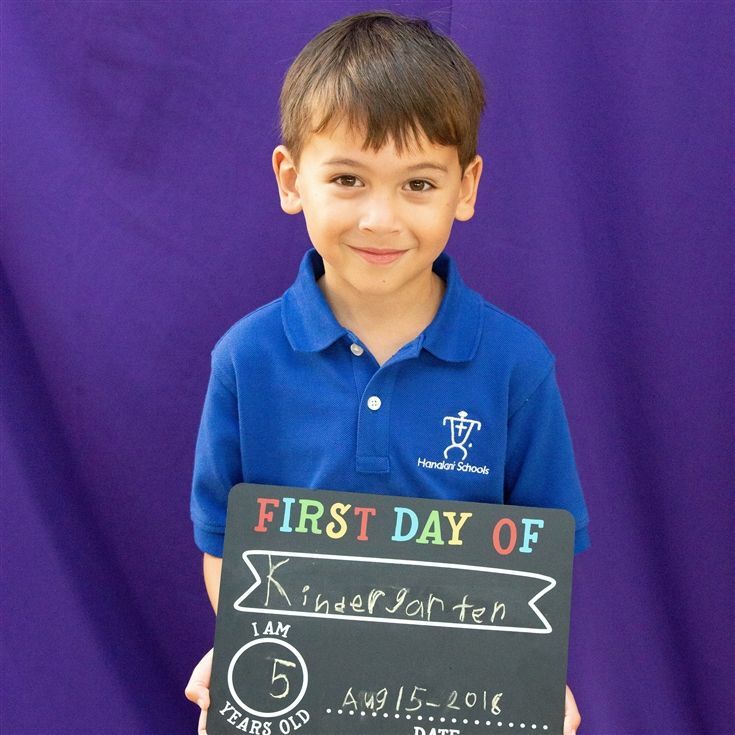 Lower School's "Let's Get-Acquainted" Day! 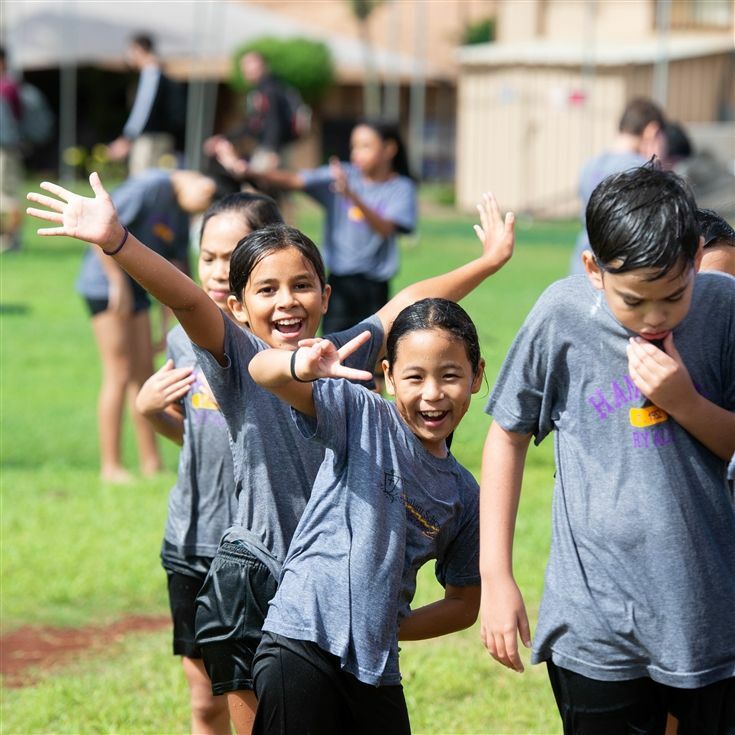 Students in Grades 4-6 kicked off the new school year with laughter, water slides, and getting to know each other. 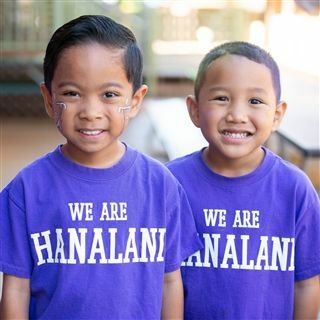 From K3 to 12th Grade- the gym was a a sea of "We are Hanalani" shirts! Class of 2032 entered with the graduating Class of 2019 and joined the family of Royals. 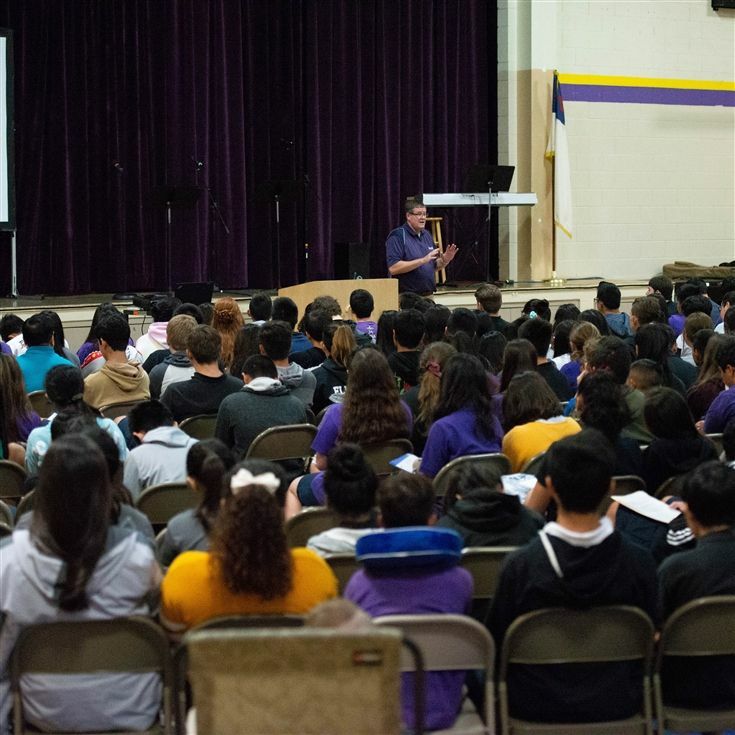 At the start of every school year, a week is set aside for the Upper School students called Spiritual Emphasis Week (SEW). What a great way to to start the year off strong and with the right mind set for success! Upper School's "Let's Get-Acquainted" Day! 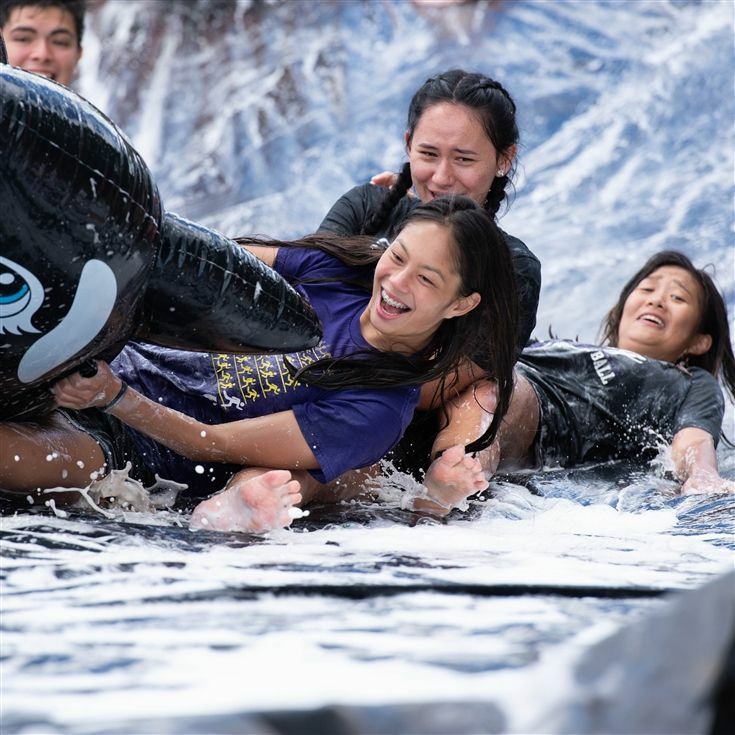 Team building activites, games, cheering, and a fantastic start to the new school year! The 2018-19 school is offically underway! New class schedules, teachers, and a year full of excitement and new experiences. Go Royals! If you encounter any errors while viewing this page on Internet Explorer, please view in Chrome or Safari browsers.